Atlanta, GA - State Representative Scott Holcomb (D-Atlanta) will be celebrating the grand opening of his campaign headquarters on Saturday October 13, 2012 at 10:00 a.m. 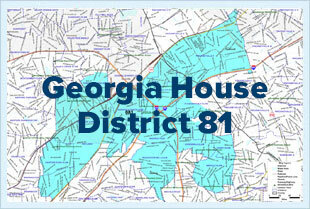 The office is centrally located in State House District 81 at 3352 Chamblee Tucker Road, Atlanta, Georgia, 30341. "I am pleased to announce the opening of our headquarters," said Representative Holcomb. "We have incredible support from within the district and we now have a central place for our enthusiastic volunteers to come together and work."